The event takes place from 6:30 to 10 p.m. at the JCC. 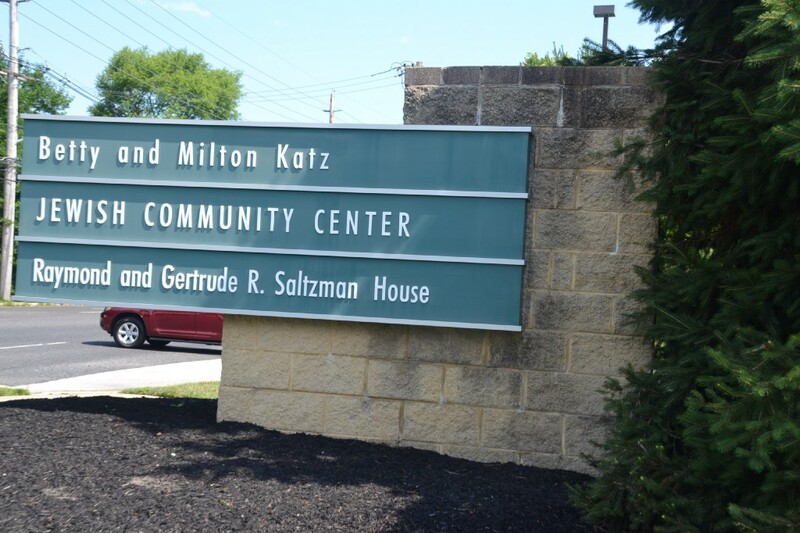 The Katz JCC will open its doors to kids of all ages Wednesday evening for its Plymouth Rock Hop event. Plymouth Rock Hop will take place on Nov. 22 from 6:30 to 10 p.m. at the JCC. Parents can stay home to put the final touches on Thanksgiving dinner while their kids enjoy a night out at the JCC. Attendees can enjoy karaoke, swimming, basketball, color war games and more. The cost is $30 for JCC members or $40 for guests. To reserve a spot, visit https://katzjcc.org/event/plymouth-rock-hop-2. For more information, contact Sarah Rowland at srowland@jfedsnj.org.